6 PDU sources for July 2014 to earn up to 28+ PDUs. August - December 2014: PMP Paper based testing exam dates in Abuja,Nigeria. August - December 2014- PMP (Project Management Professional) Paper based testing exam dates in Abuja,Nigeria. 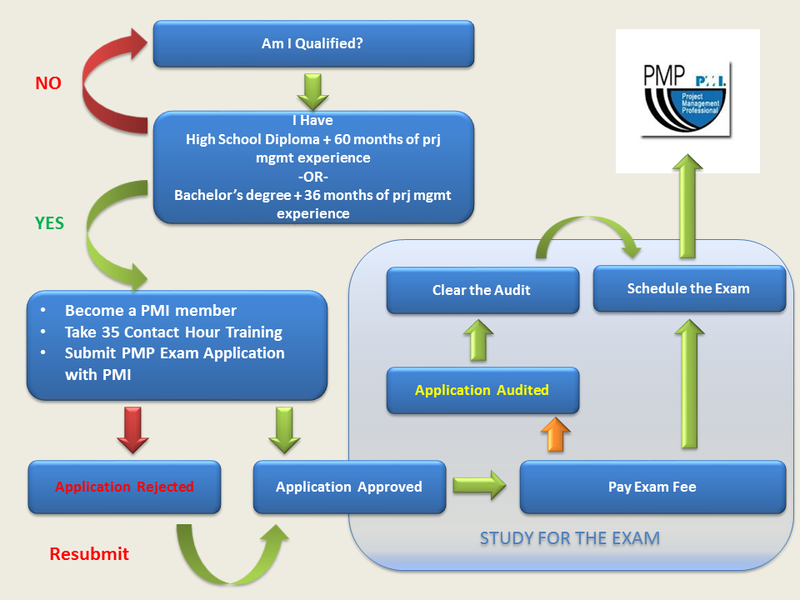 Important News for those intending to write their PMP Exams in Nigeria! Take advantage of this and upgrade your career in 2014. PMP (Project Management Professional) Paper based testing exam dates in Abuja,Nigeria for the rest of the year 2014. At Ritetrac Consulting we provide high impact comprehensive Classes delivered as Open Classes and Inhouse Training and Online Training options for both organizations and individuals. Email us on info@ritetracconsult.com.ng to learn more today!